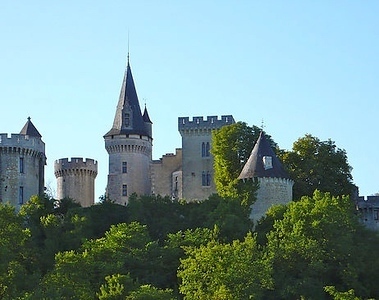 Capture the 'essence of place' in the Dordogne region of southern France staying in Marouatte Castle and exploring the charming medieval towns, castles, gardens, and surrounding countryside. Our castle home during this week-long workshop is set on 270 beautiful acres that offer endless photo opportunities. Our week will consist of day trips to the surrounding towns, castles, monasteries, markets and countryside, photographing around the castle and its grounds, including the full Moon rising over the castle on October 13th and the Milky Way on October 17th, classroom sessions and critiques, and fabulous meals at the castle or in the towns we visit. You will fly into Paris and take the bullet train to the local train station, where you will be met by castle staff. Credit card payments are accepted through PayPal (to Ruggieroimages@gmail.com). Please note that a fee of 2.9% for payments in the US will be added. For payments originating outside the US, a fee of 4.4% will be added. Grand Teton National Park is a spectacular destination. If you have not been there, or want to go back, join Jason Eldridge and me for 4 days photographing landscapes and wildlife on a fun workshop based in Jackson, Wyoming. Photograph the celestial skies over Monument Valley and Hunt’s Mesa with night photography expert Beth Ruggiero-York. For three nights, one of which will be camping on top of Hunt’s Mesa with our guided Navajo outfitter, we will hone our skills and practice techniques for capturing beautiful images of the night skies. The Northern Lights, or Aurora borealis, is one of the most magical and awe-inspiring subjects of the night sky. The excitement of photographing the flickering curtains of lights dancing across the sky cannot be compared to any other type ofshoot, day or night. 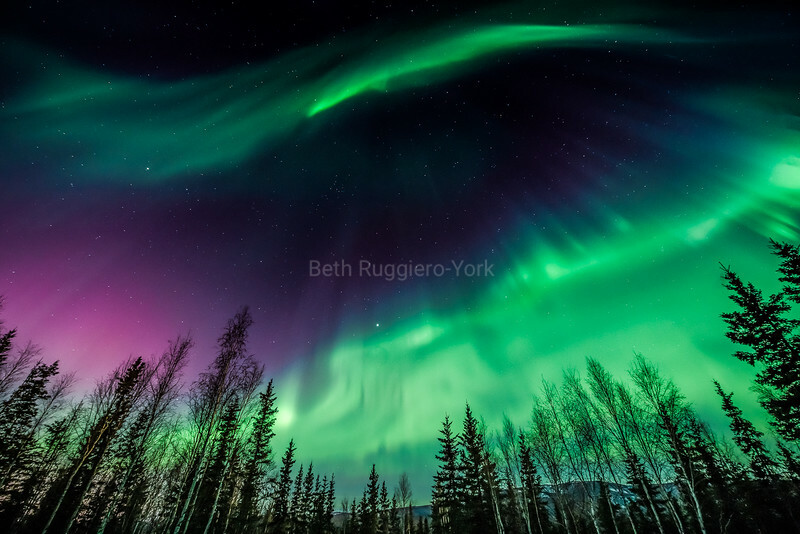 The vivid colors of greens, yellows, blues, purples, and reds moving through the sky are seen in the far northern latitudes, and during this workshop, we will be in the interior of Alaska, the location of choice for shooting Aurora because of the high percentage of clear days through the year. 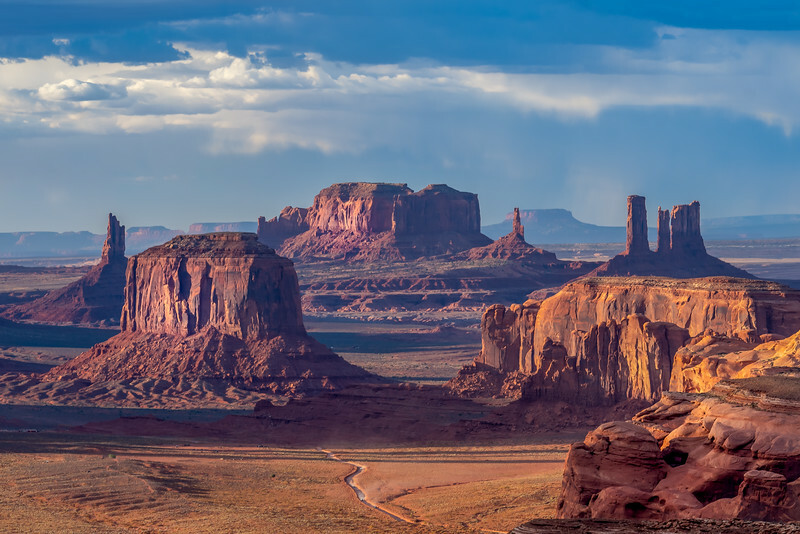 Join me with Arizona Highways PhotoScapes on this once-in-a-lifetime experience! Spend two weeks exploring some of the most spectacular sites in all of China, including the modern ambiences of Beijing and Shanghai. We begin our adventure in Beijing, which includes a visit to The Great Wall. 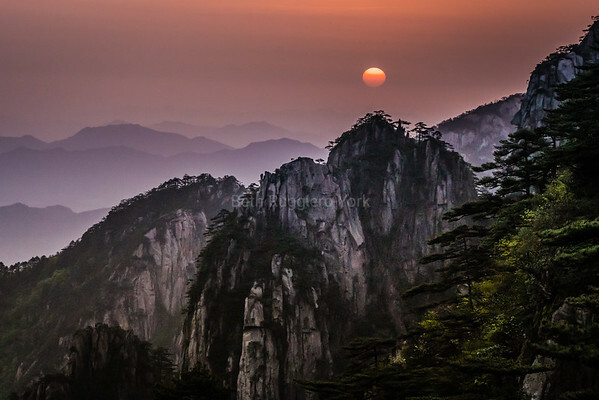 We’ll fly to Guilin, home of the jagged mountain range that Popular Photography named as one of the top twenty sites in the world to photograph. Then on to the Longji (Dragons Back) terraced rice fields. 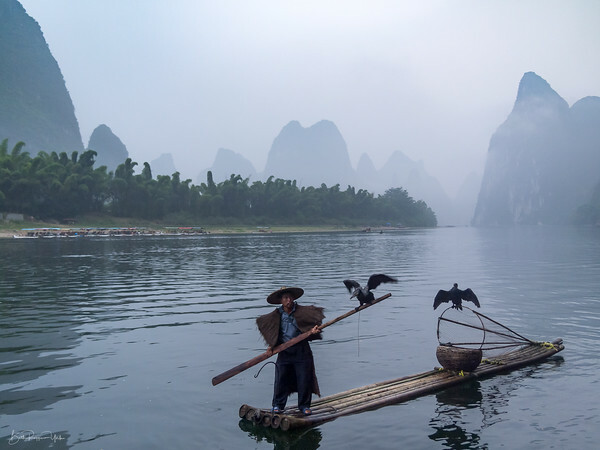 Next, in Yangshuo we photograph the reflections of mountain peaks in the Li River and visit a fishing village. We then fly to Shanghai - some free time and a night photography session. 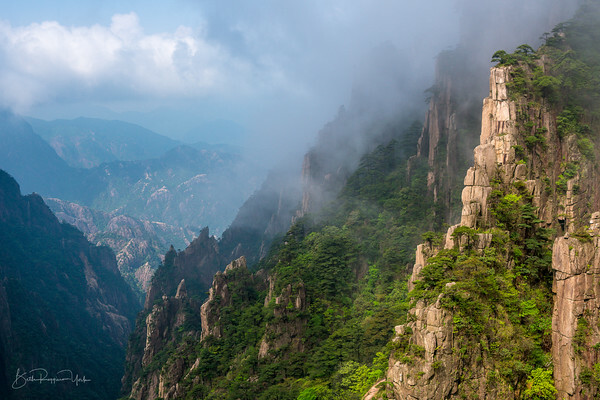 We next take a bullet train (first class seats) to Huangshan with its own unique mountain peaks. Finally, a bullet train back to Shanghai for another stay. We've planned sometime on your own and some street photography, too. On November 1, transfer to the airport for your return home with your many images and remembrances of this wonderful tour. With American Nature Photography Workshops, your co-leaders are experienced instructors. George has 60 years behind the viewfinder and has taught for over 20 years. 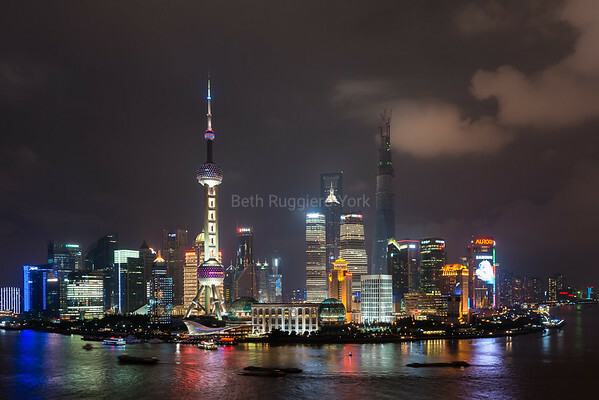 Beth teaches photo workshops throughout the world. She started taking tour groups to China in 1984 and speaks fluent Chinese. She is the author of Fun in the Dark: A Guide to Successful Night Photography. See her bio here. This is a “turn-key” tour. It includes all lodging, meals (except on arrival day in Beijing) and transportation within China - two flights, two bullet trains (first class seats) and all ground transportation. 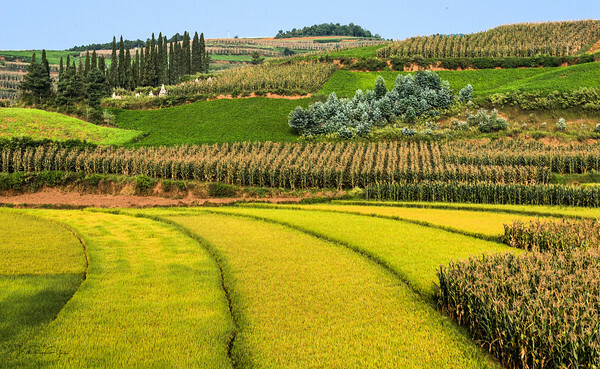 This is a great time of the year to visit China. Come join us.